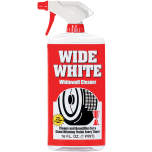 Coker Tire Company offer the largest selection of whitewall tires for classic cars in the world. These tires feature the original Firestone tread pattern design and authentic sidewall markings. 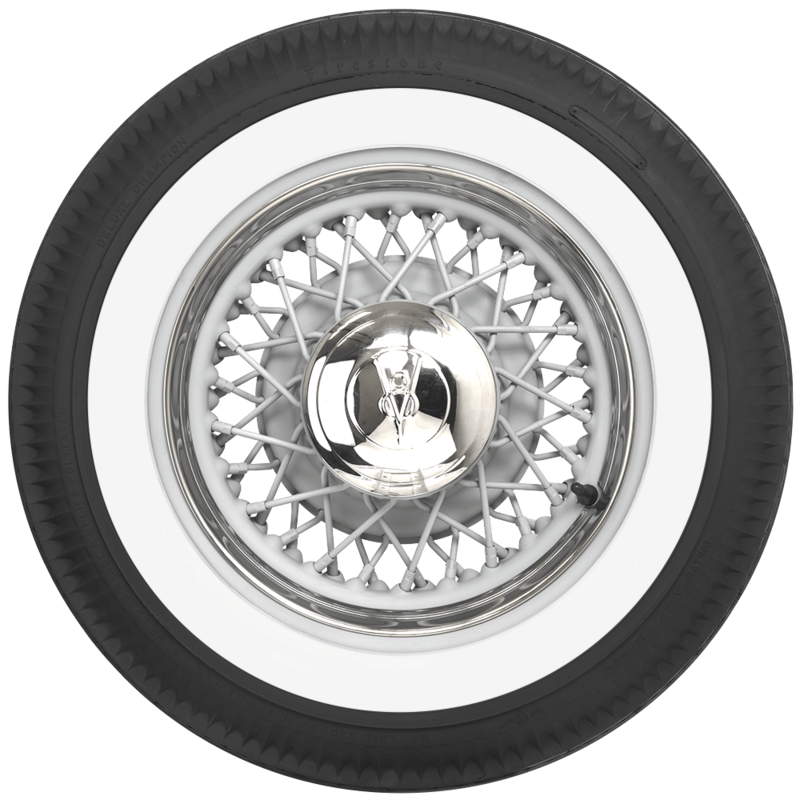 They have detailed pie crust upper sidewalls and are excellent fitments for many late fifties and early sixties American cars. 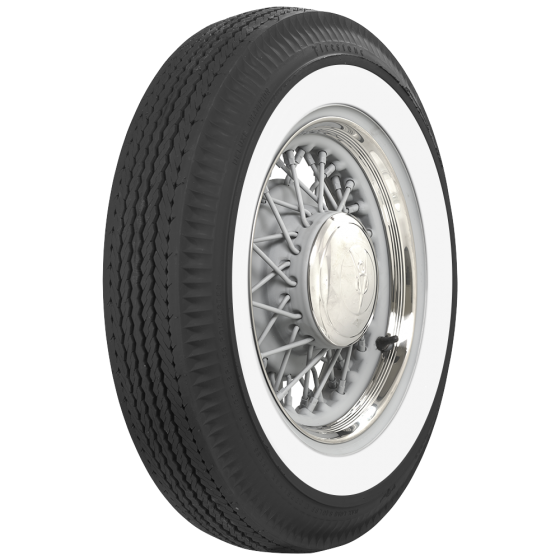 The Firestone Coker relationship dates back decades and brings the best selling line of classic tires in the world to your garage with hundreds of authentic tire fitment options. 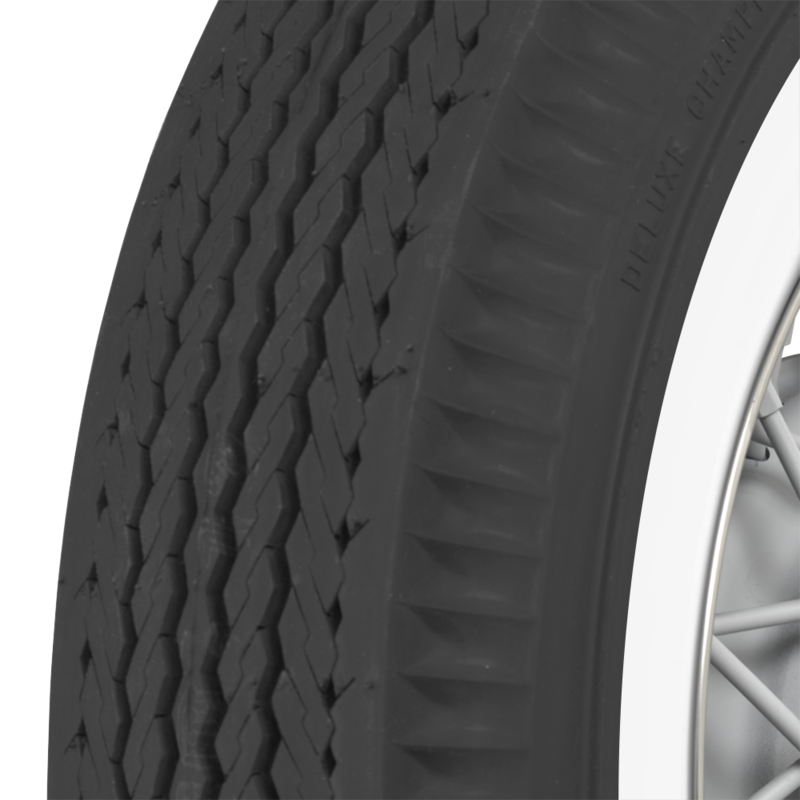 Firestone Bias Ply Pie Crust Whitewall tires are backed by our life of the tread warranty. 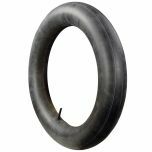 Will this fit a 1959 Edsel Corsair? This is one size smaller than the original equipment for that car. 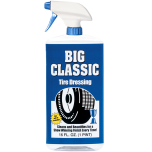 You might want to consider an 800-14 or 850-14, unless the car is presently equipped with 750-14s and they are working well. Click Here and Click Here for some options.